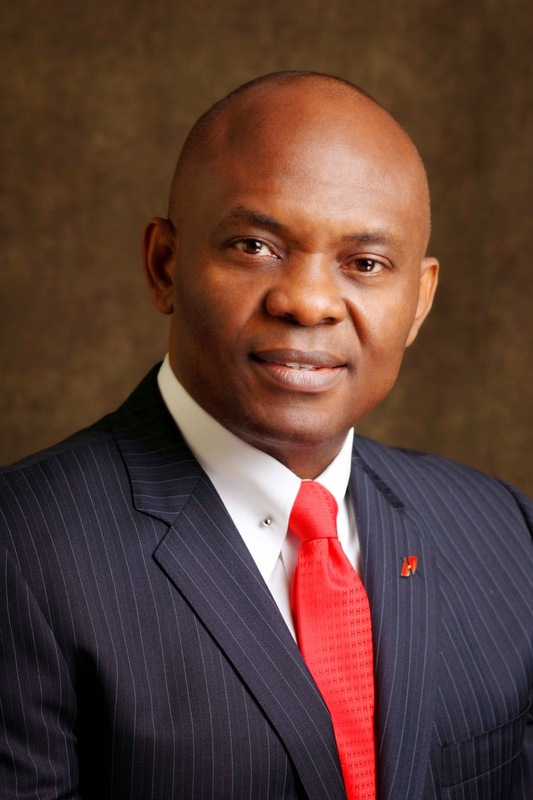 Blog post by Mr. Tony O. Elumelu (CON), Chairman UBA Board of Directors, on the bank's annual CEO Awards holding Saturday, March 14, 2015. Saturday, March 14, 2015 marks the 7th Annual UBA CEO Awards, an opportunity to appreciate staff from the 19 African countries where the United Bank for Africa (UBA) Plc is present, while showcasing the achievements, culture and vibrancy of our business. It is an event that has become a flagship for UBA. This year, the bank decided that the focus of the event should be on customer service. 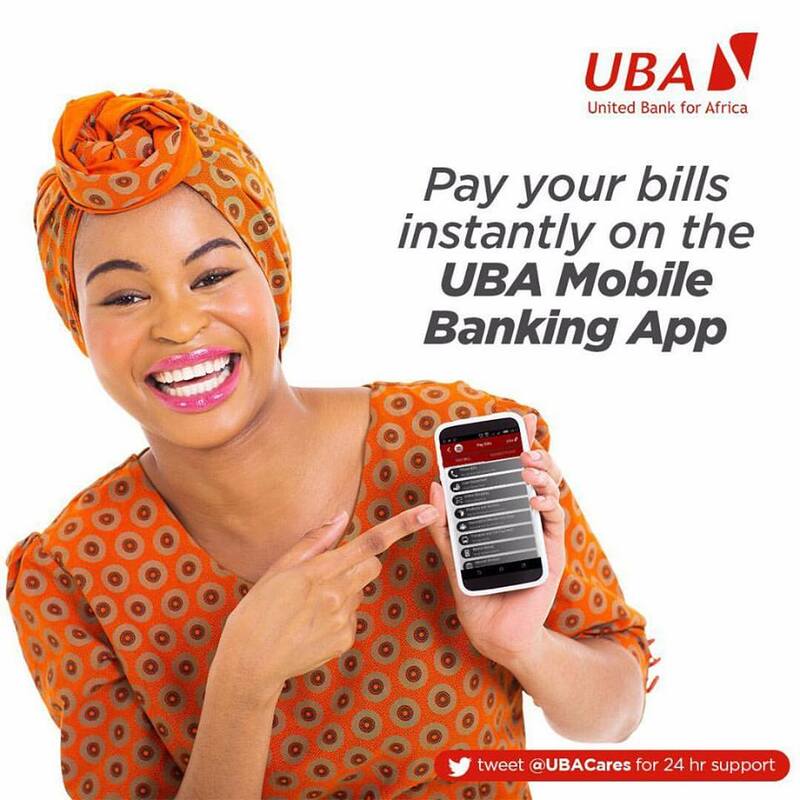 For me it is essential that UBA commends branches and departments that have excelled in delighting our customers and making them feel valued. In business, one must prioritise the needs of stakeholders and in the case of UBA; good customer service is absolutely paramount. It is a representation of our values, and a reflection of me as Chairman. The UBA CEO awards, for me, symbolises Africapitalism in action. By virtue of our bank’s existence, we have democratised access to financial services by enabling some remote parts of Nigeria and Africa to gain banking access where there was previously none. This access to financial services empowers entrepreneurs and facilitates trade, so that citizens previously disconnected can now invest and trade across Africa, and can transact freely from Africa across the world and vice versa. To our customers, friends and staff from across Africa, we say thank you, for you are the bedrock of our organisation. I specially thank UBA staff at Guinea, Liberia and Sierra Leone for their commitment to duty despite the outbreak of Ebola in the region. Throughout the heightened period of outbreak to date, they have continued to keep branches open and serve customers, thereby helping to keep the economies of these African countries going. Such dedication is truly remarkable. If you want to know more about writing narrative essays, just read https://justbuyessay.com/blog/narrative-essay-topics It was really helpful for me when I made up my topic.